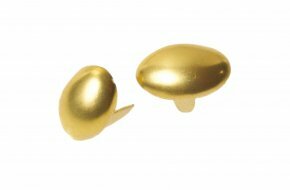 Oval dome design decorative stud in brass gilt, Measures 13 x 9mm. 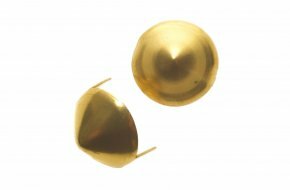 Oval dome design decorative stud in brass gilt, Measures 16 x 10mm. 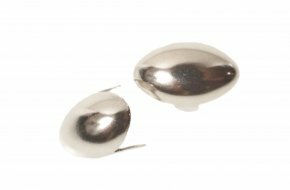 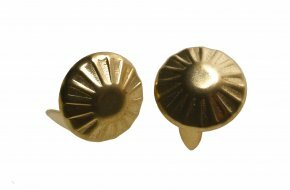 Plain round design decorative stud in nickel plated brass. 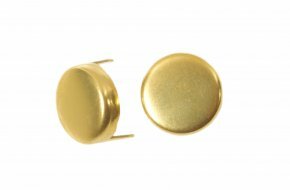 10mm diameter. 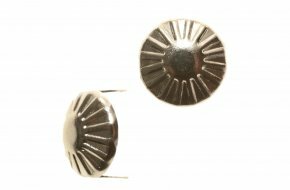 Plain round design decorative stud in nickel plated brass. 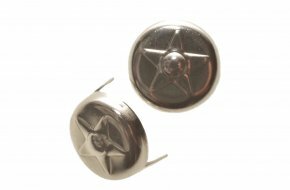 16mm diameter. 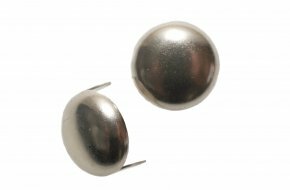 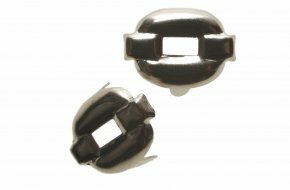 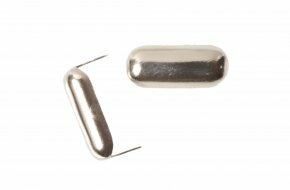 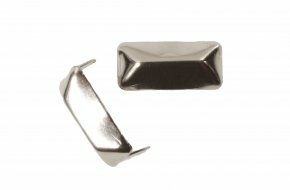 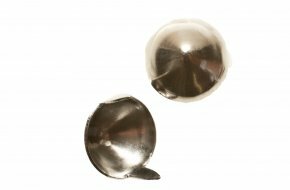 Round dome rectangular design decorative stud in nickel plated brass. 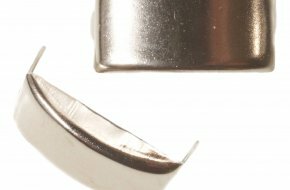 Measures 20 x 10mm. 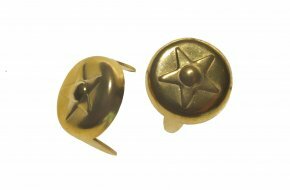 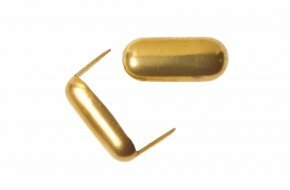 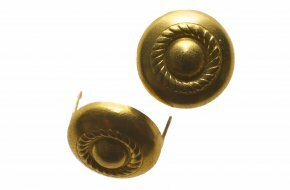 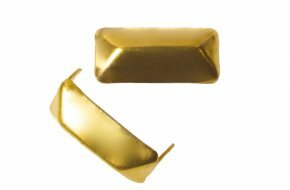 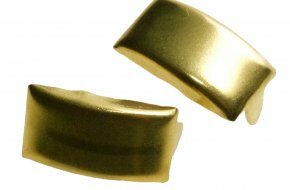 Round flat head design decorative stud in brass gilt, 12mm diameter. 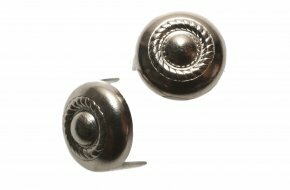 Embossed round design decorative stud in nickel plated brass. 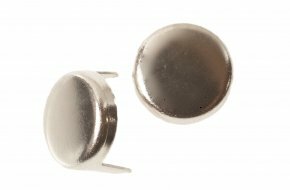 12mm diameter. 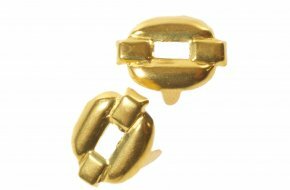 Round chain design decorative stud in brass gilt. 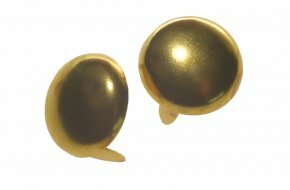 Measures 18 x 14mm.